Thank you for visiting another one of Albany Quality Cars 's online listings! Please continue for more information on this 2012 BMW X3 35i with 99,587mi. This BMW X3 35i has a tough exterior complemented by a well-designed interior that offers all the comforts you crave. Today's luxury vehicle is not just about opulence. It's about a perfect balance of performance, comfort and attention to detail. This 2012 BMW X3 is the perfect example of the modern luxury. 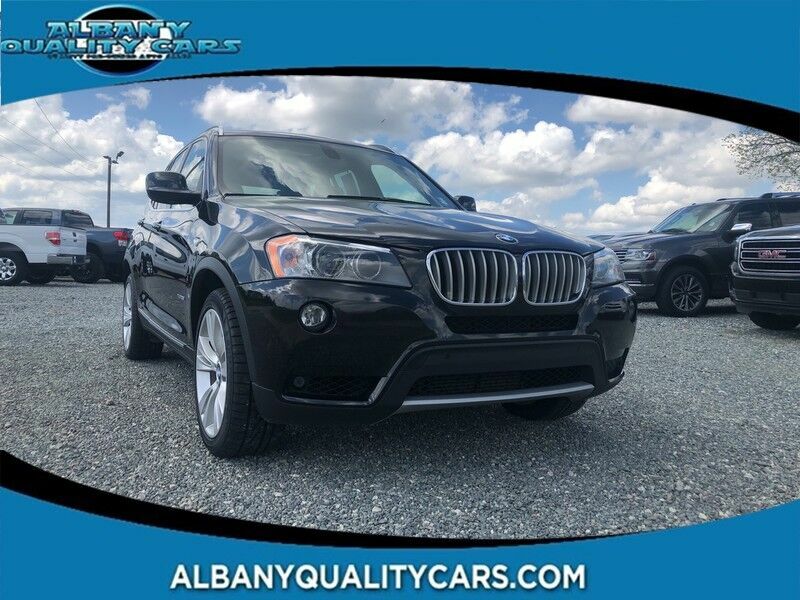 You'll love the feel of AWD in this 2012 BMW X3. It provides a perfect balance of handling power and control in virtually every driving condition. More information about the 2012 BMW X3: This sport-luxury crossover has a lot of competition, but the X3 fares especially well when it comes to horsepower and performance from its pair of inline 6-cylinder engines in either turbocharged or naturally aspirated form. BMW's EfficientDynamics technologies boost the X3's mileage to 19 mpg in the city and 26 mpg on the highway. The X3's starting price is still well under $40,000. Interesting features of this model are standard all-wheel drive, powerful pair of engines, and Sporty yet practical utility "OUR LOW OVERHEAD ALLOWS US TO SELL FOR LESS"